Chair in the Shade: Merry Christmas to Me! I know Christmas is over, but I forgot to show what I got!!! 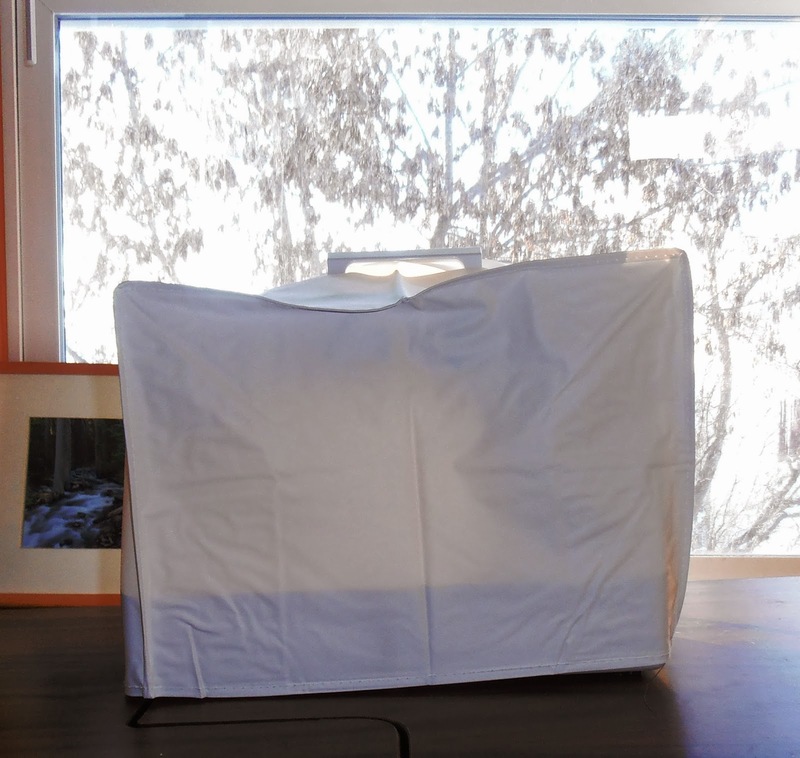 What could be under here? It's so nice having a new machine! It's not computerized but it does everything my old machine did and then some, so I'm pretty happy. What a nice surprise. 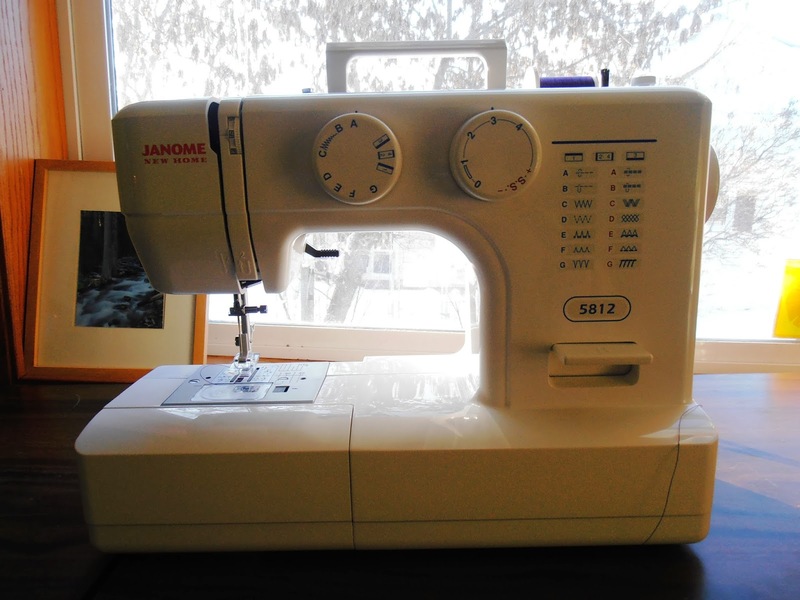 I'd really like to acquire and learn to use a sewing machine this year, but first we have make a space in my house for a machine (and all its accroutements to live). I'm sure you'll be enjoying this baby this year.